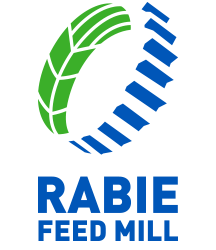 Rabie Feed Mill produces animal feeds using the latest German technologies with a production capacity of 20 tons / hour. The company is located about 700 km southern of Riyadh on the area of 50,000 square meters. RFMF is located closed to the agricultural feeds production, distribution and consumption centers. Rabie Feed Mill Factory is designed to produce a balanced and integrated animal feeds, using a concentrated feed high-fiber. These features meet the animals’ need of nutrients, which can increase the efficiency of the biological processes and enhance their immunity from diseases and epidemics, as well as increase the quality of their production.